Come experience a little bit of Charlotte art. We will be hosting a wide variety of painters, photographers and artists of all types who specialize in depicting what makes this city so great! 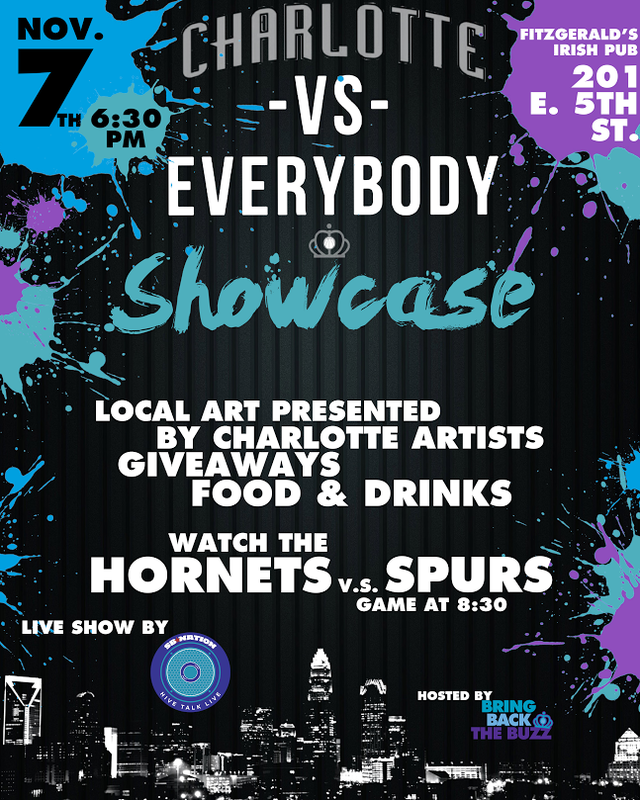 A lot of the art will be available for purchase and this is a great way to see another bee-autiful side of the Queen City!